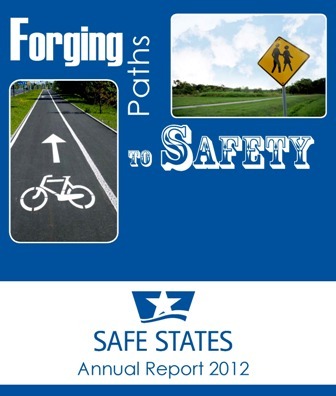 The Safe States Alliance invites you to join us for a dynamic Annual Meeting experience next spring at the Embassy Suites at Centennial Park in Atlanta, GA. The Safe States Alliance is a designated provider of entry-level continuing education contact hours (CECH) in health education by the National Commission for Health Education Credentialing, Inc. (NCHEC). The Safe States Alliance is also a designated provider of CECH by the National Board of Public Health Examiners (NBPHE). We will be offering CHES and CPH credits during the main Annual Meeting, and will provide the actual number for credits in early spring 2015. Policy Substitution of registrations is permitted prior to the conference and onsite. Only one substitution is permitted per original registrant. Cancellations must be submitted by April 6, 2015, and will be less a $50 administrative fee.